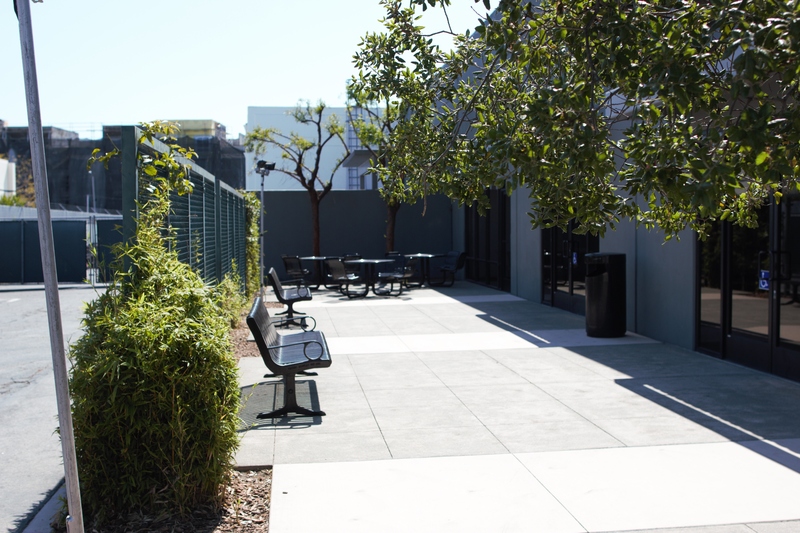 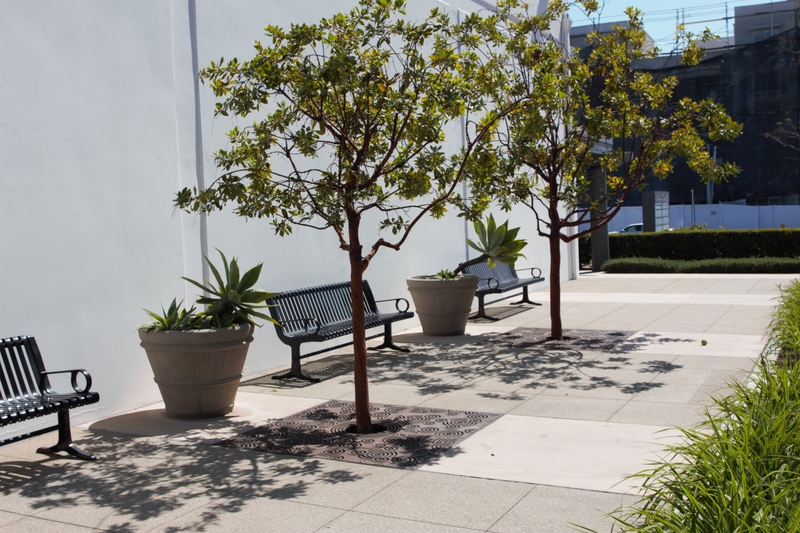 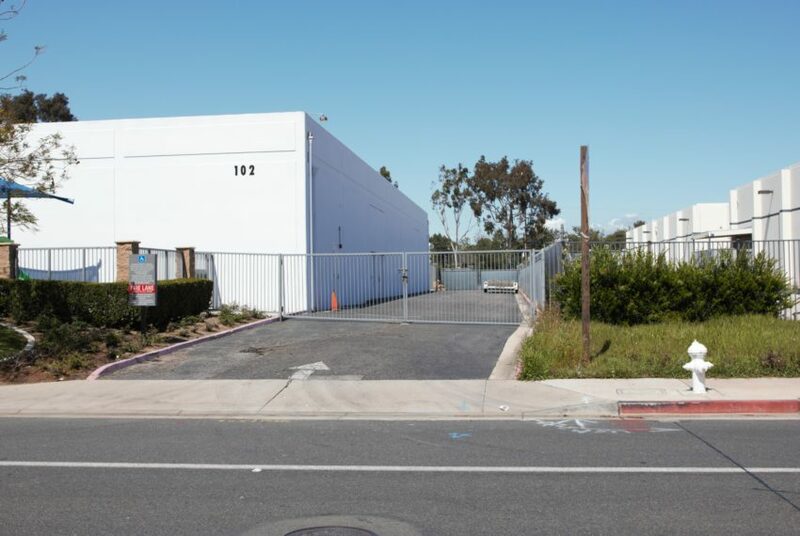 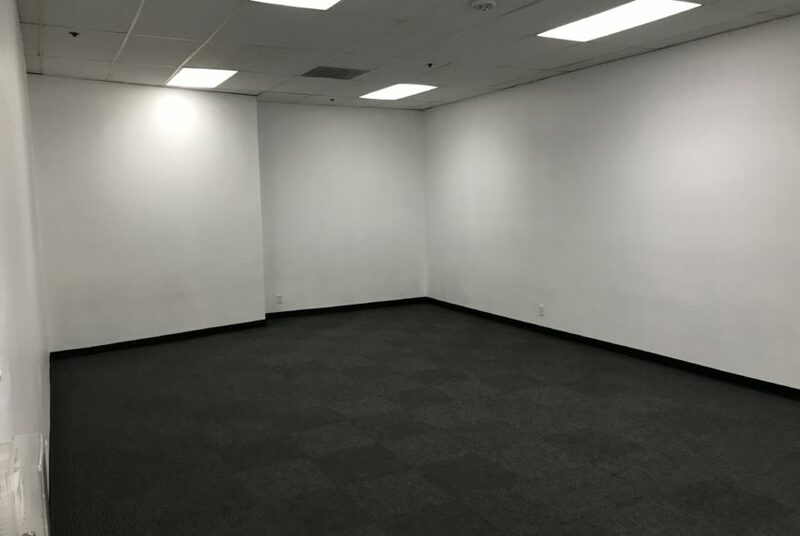 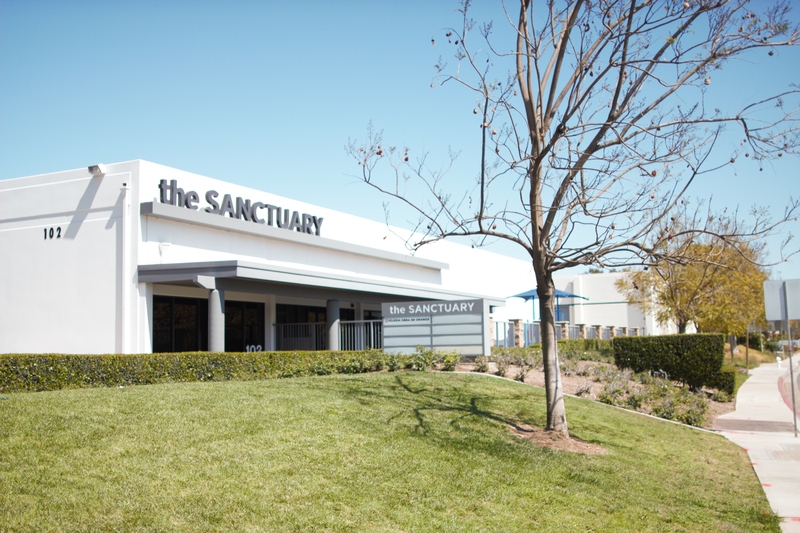 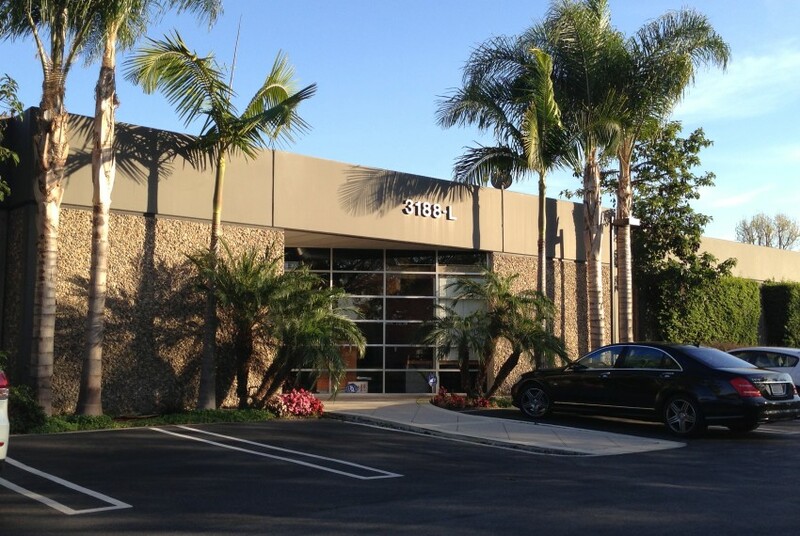 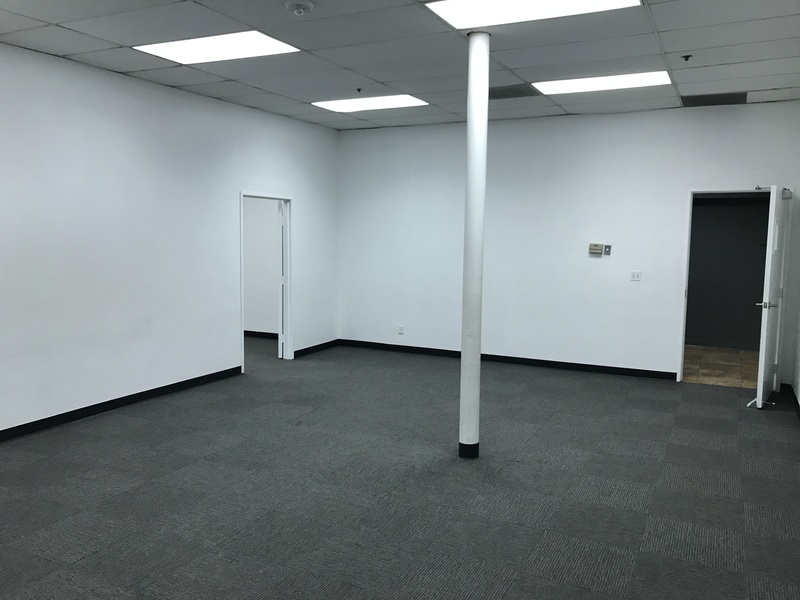 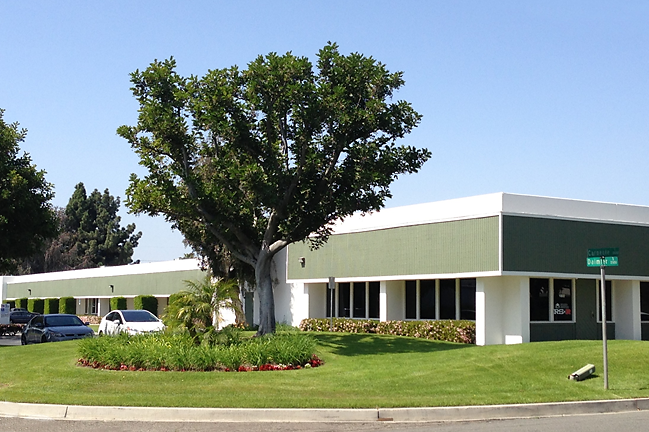 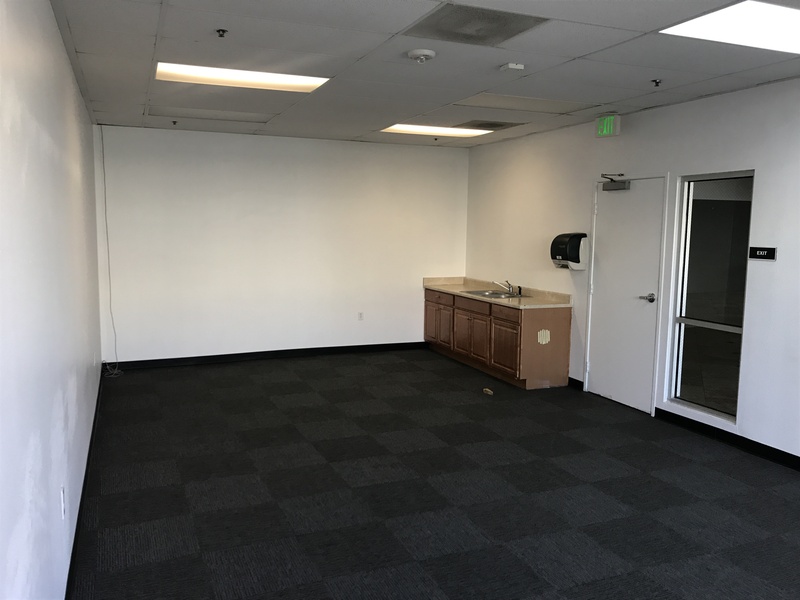 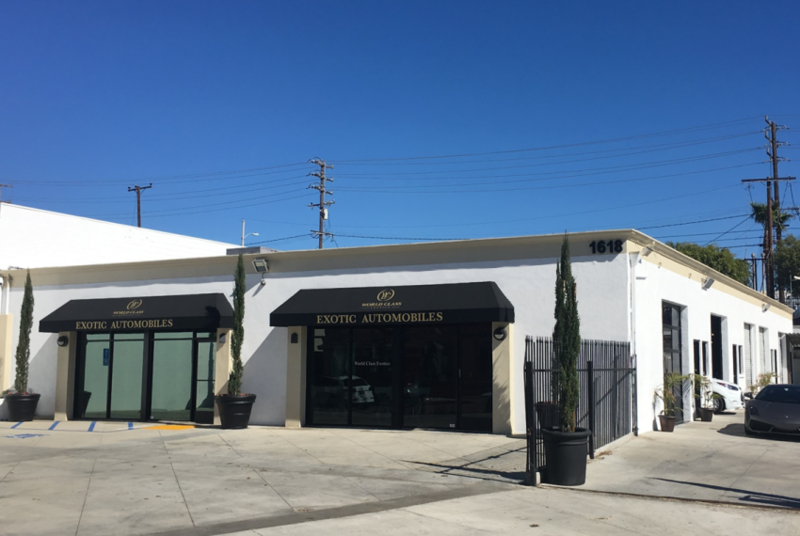 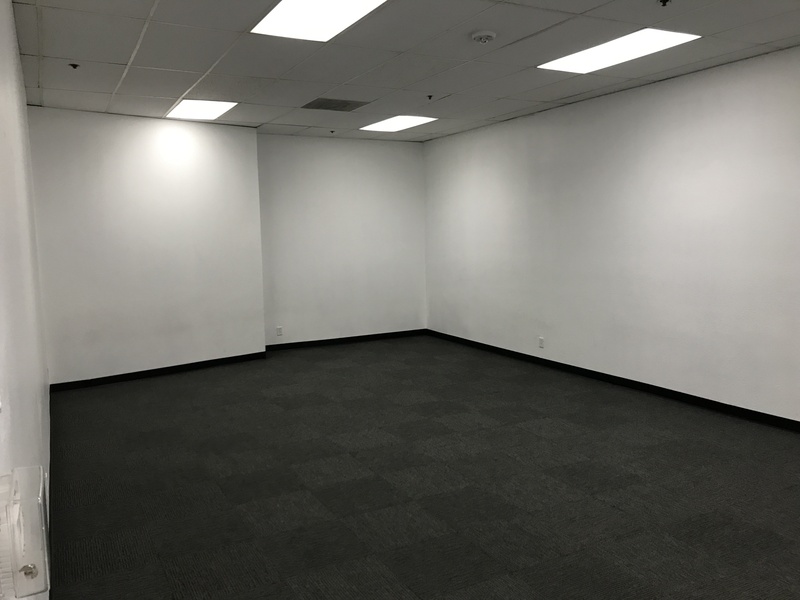 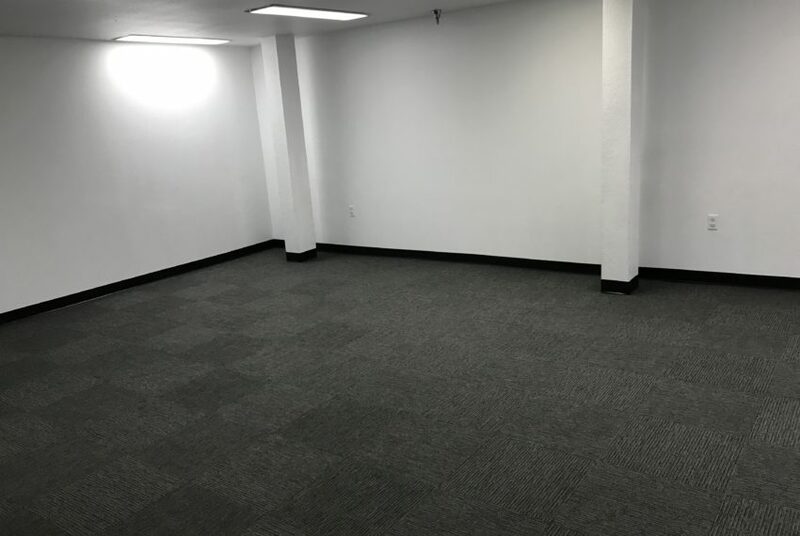 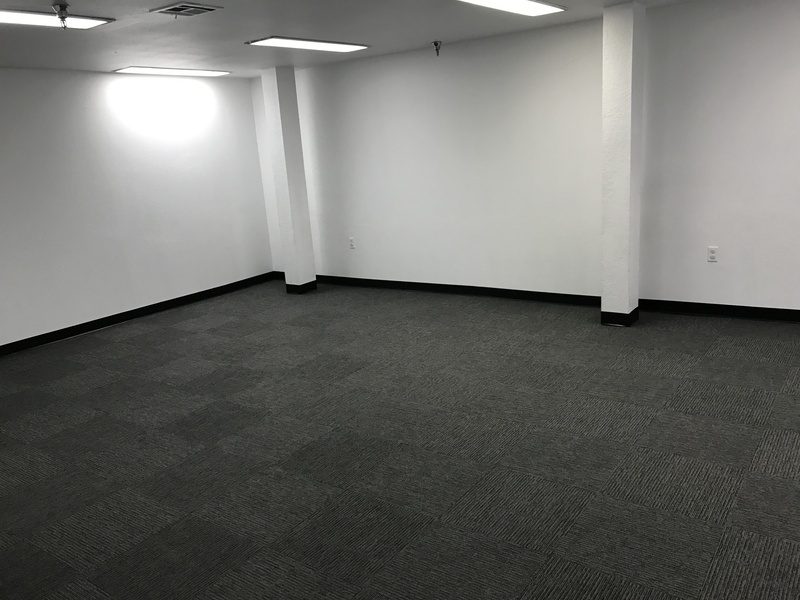 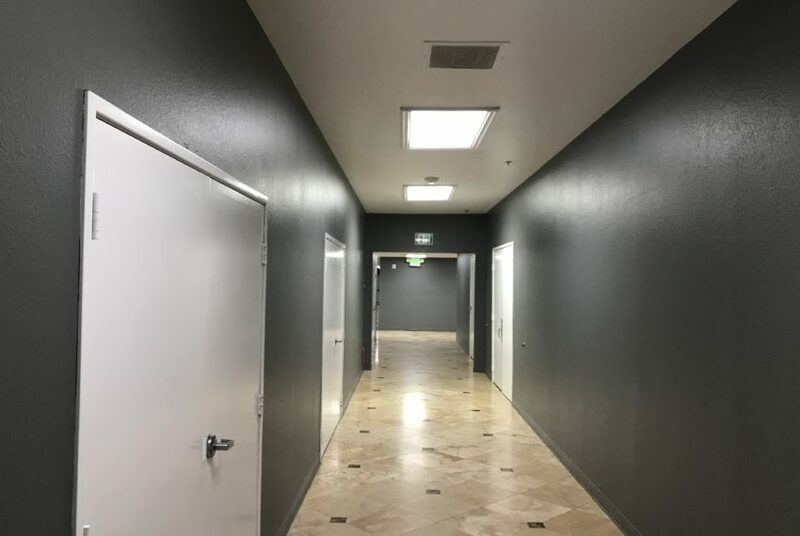 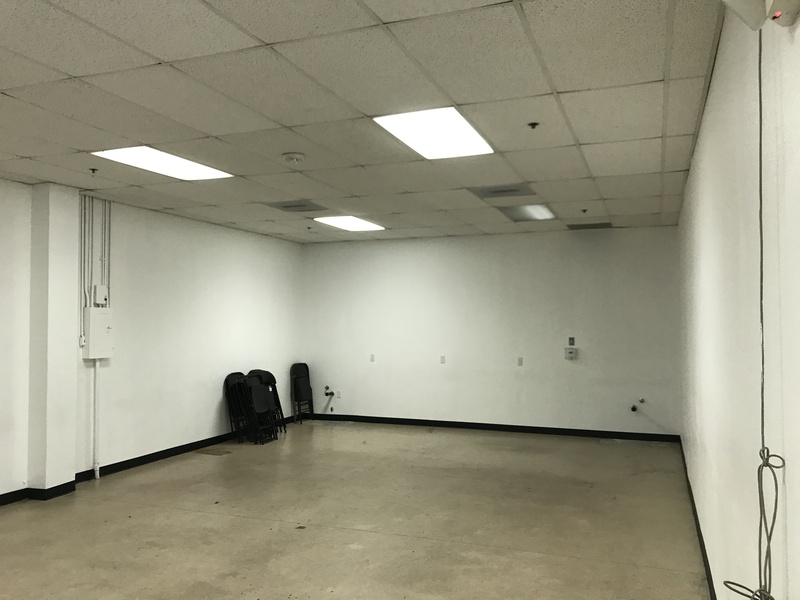 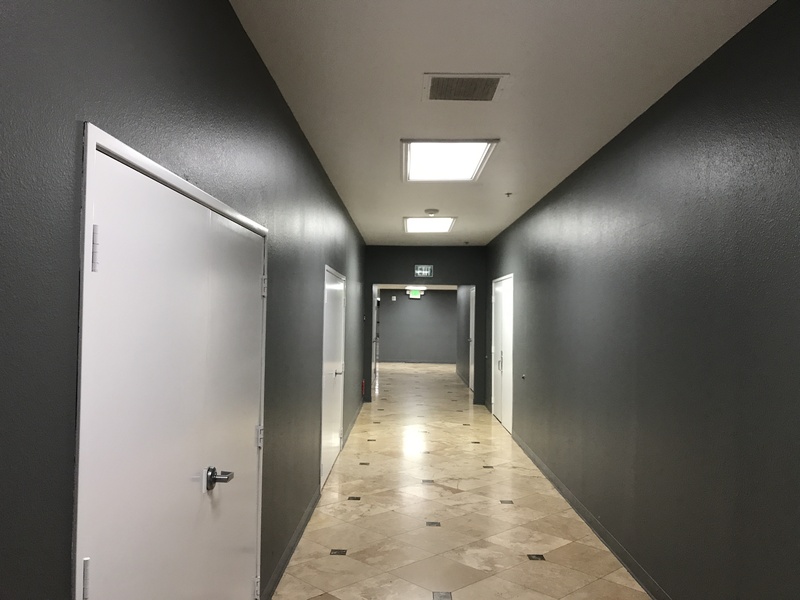 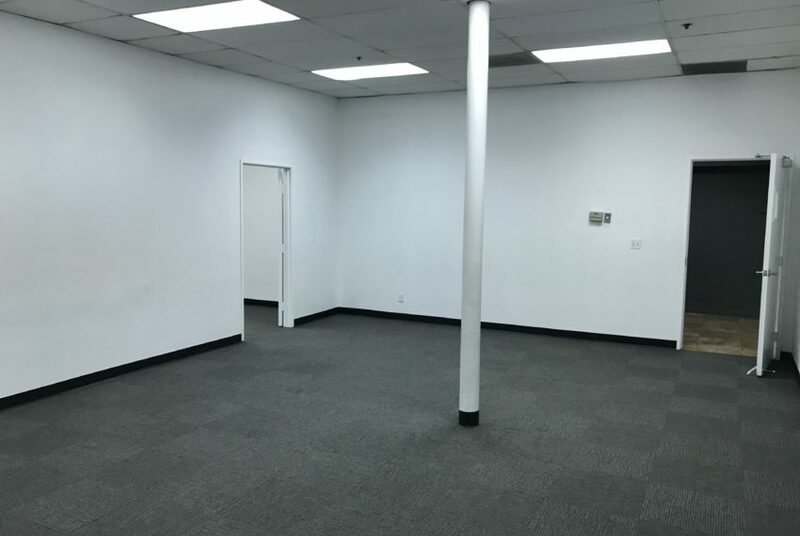 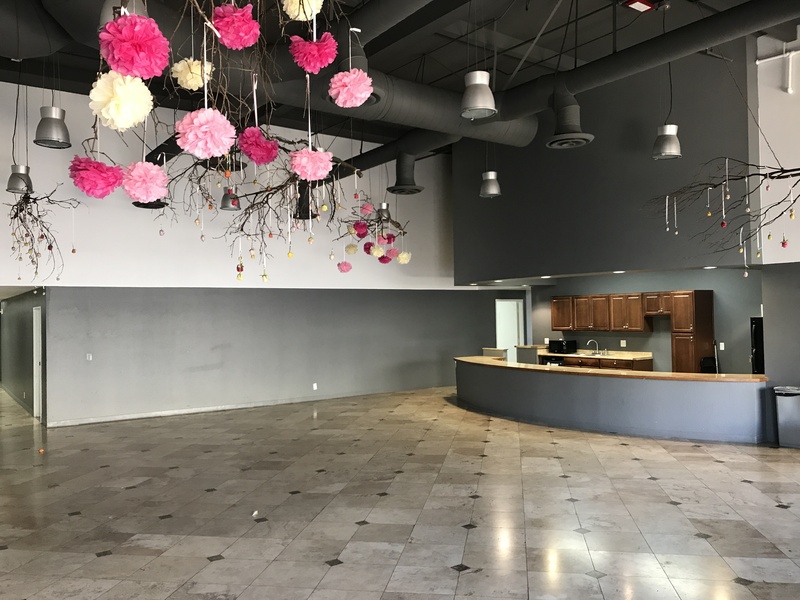 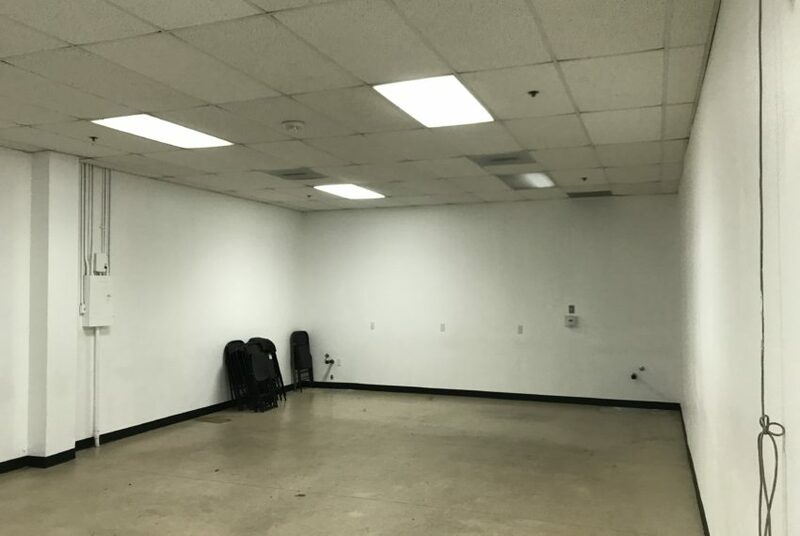 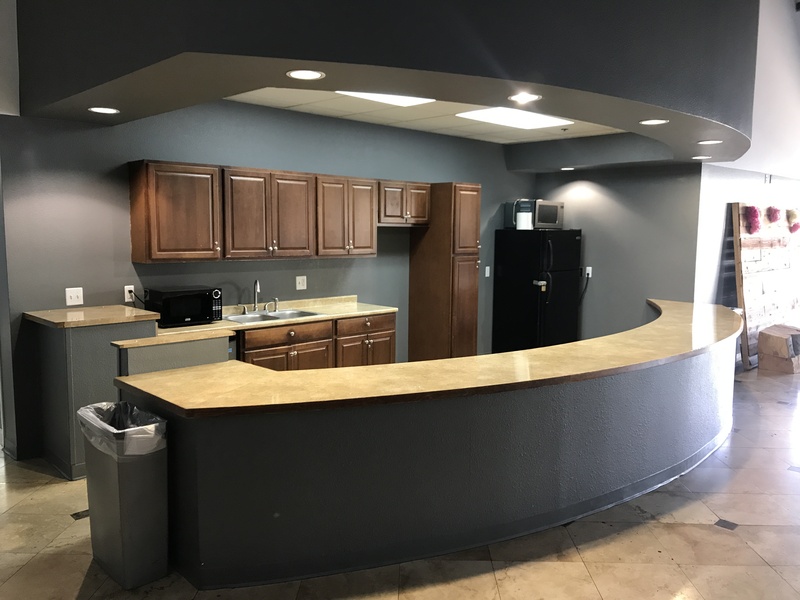 BroadStreet Real Estate Group, Inc. is proud to present the availability of the very rare educational facility located at 102 Baker Street in Costa Mesa. 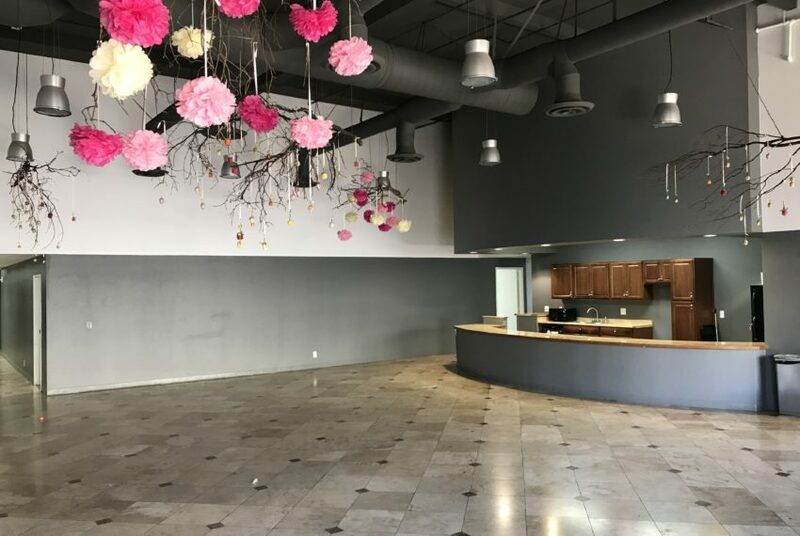 The current CUP allows for up to 300 Preschool, Elementary, Middle and/or High School students. 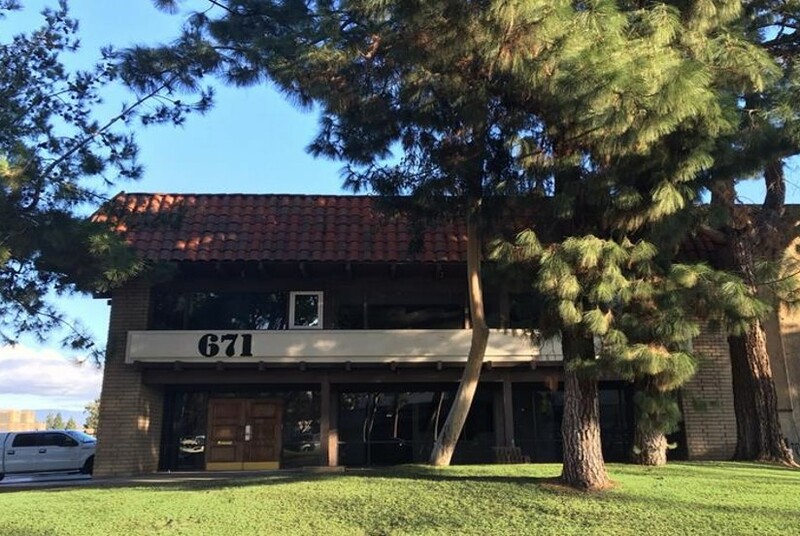 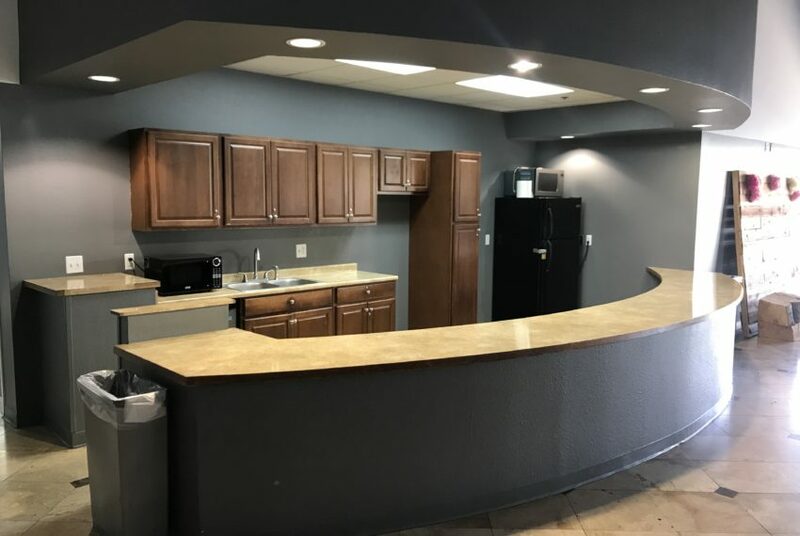 The property is located near the John Wayne Airport and is surrounded by some of the most desirable communities and strongest demographics in the Country. 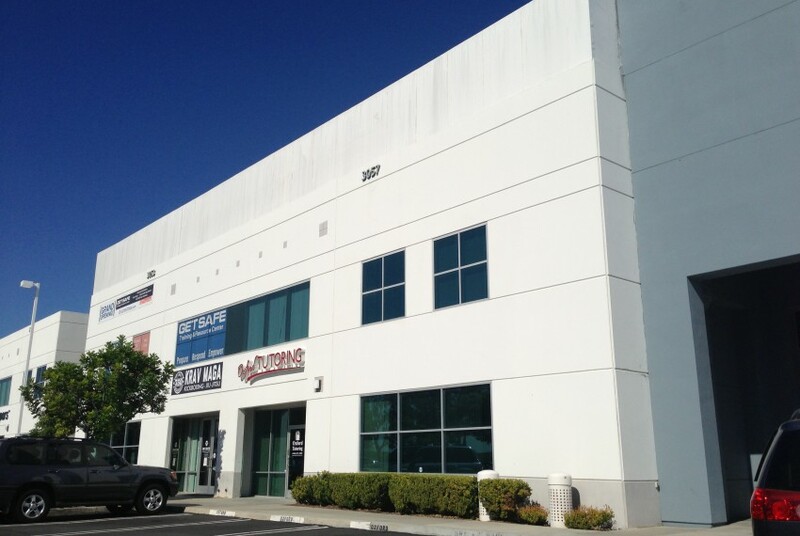 • ±10,000 to 15,000 square feet is available with additional room for expansion.